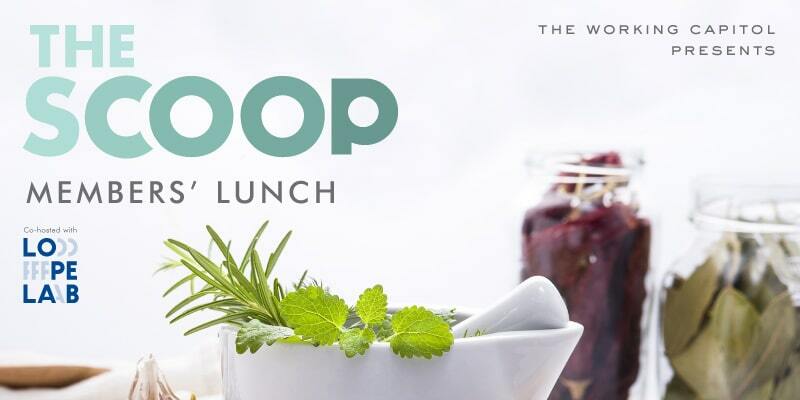 Enjoy your lunch spread on us to the tune of Chef’s Table soundtrack hosted by LOPELAB! Get connected and bounce ideas across the table with The Working Capitol Community. Spaces are limited so be quick and RSVP by 5pm on Friday 10th August.